USANA Health Sciences is a U.S.-based company that manufactures high-quality supplements, personal care, energy, and weight-management products in its FDA-registered facility in Salt Lake City, Utah. 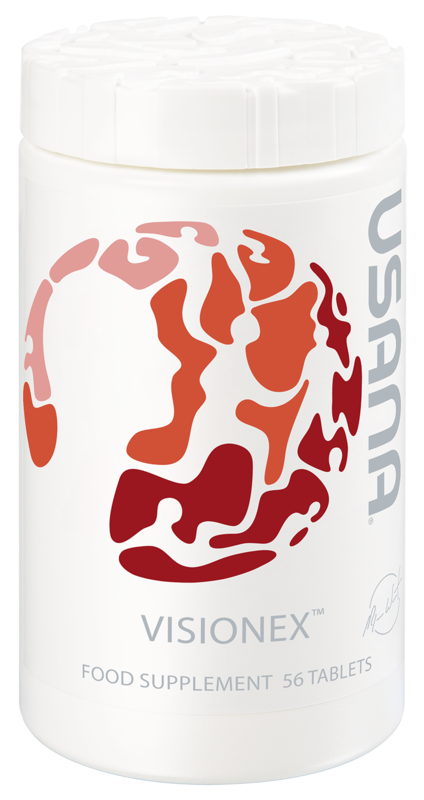 USANA was founded with a mission to manufacture the highest-quality products without compromise. Because poor manufacturing can destroy great science, USANA is one of the few companies to manufacture most of its products in its own state-of-the-art facility. Join us for a tour and take a look at how we ensure that the formulas developed in USANA's laboratories are produced consistently and how the same process is followed each time manufacturing begins. 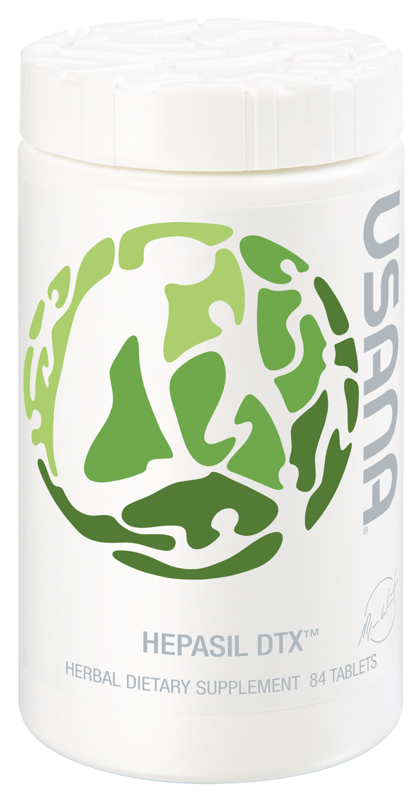 USANA is committed to making the highest quality products without compromise. That's why we use only the purest ingredients, stringent quality control measures, and a manufacturing process that's second-to-none. Why are we the best? Personalization. We want what's best for you. We don't settle for the one-size-fits-all solution. We understand that each person is his or her own demographic. We don't just aim to help women ages 25 to 40 or men over 50. So at USANA, we personalize our approach to everything. Personalized nutrition. Personalized customer care. A personalized approach to business. We promise everything we do helps you love life and live it — and that will help you help others do the same. It makes sense. You're different. You like to do things your own way. USANA celebrates your differences, giving you the unique chance to make your life whatever you want it to be. 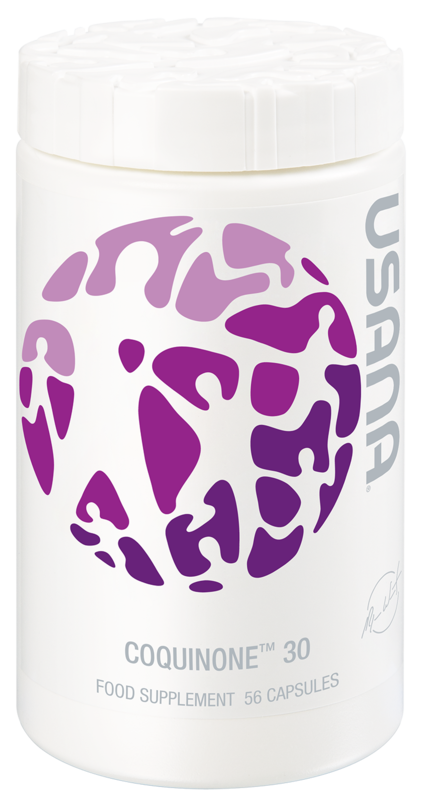 USANA's products, used by more than 600 professional athletes, are developed by the company's award-winning team of scientists and sold directly to Preferred Customers and Associates in 18 international markets. 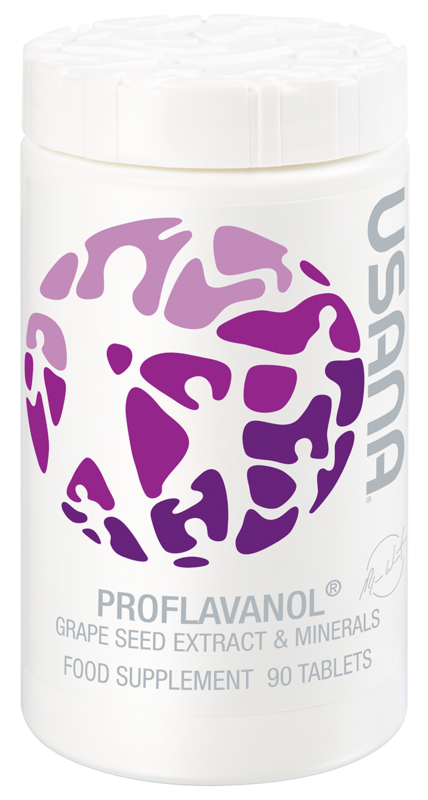 USANA has earned NSF Certified for Sport® certification for its SportsPak, Essentials™ (Chelated Mineral and Mega Antioxidant), Proflavanol® C100, Active Calcium™, Procosa® and BiOmega™ products. It has also earned NSF dietary supplement certification for its HealthPak™. We don't stop there. USANA has also been recognized as a fabulous place to work. Named one of Outside magazine's "Best Places to Work" for several consecutive years, USANA has also received more than 100 state, national and international awards, including Best of State awards, Stevies, Australian Business Awards, the NutriSearch Editor's Choice, and others. 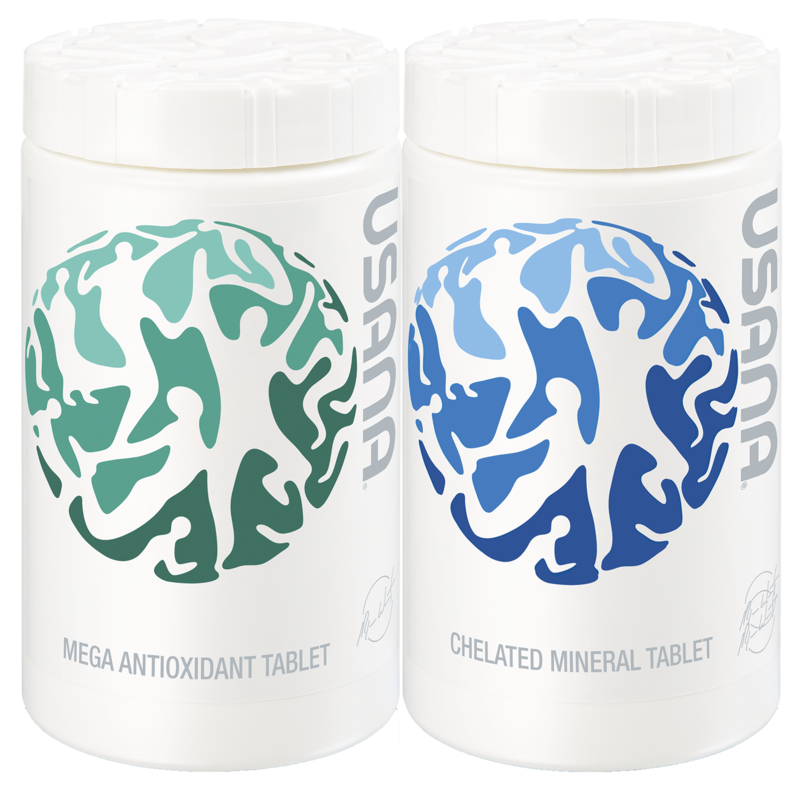 USANA has pioneered personalized nutrition and set the standard for all others to follow, but we're not satisfied with that. We're ready for the future and we're prepared for more meaningful, more personal, more relevant conversations. For achievement and advancement. For the heights we know we can reach. We've been very good for a long time. The best, even. And now, we're the very best for you. Every decision we make centers on you. The answer to the question, "Will this improve your life?" has to be yes. That's our tagline. And it's exactly what we do — give you the choices you need and the personalization you want to live your life, your way.